According to Harvard Medical School, 87% of college students felt overwhelmed by all they had to do in the past year, and 45% have felt hopeless. Unfortunately, due to the stigma surrounding mental health, only 25% of students with a mental health problem seek help. Many of us have had our fair share of difficulties in college. We wanted to build a web-based app that works past the stigma of mental health by helping college students anonymously overcome these difficulties with the guidance of a licensed therapist. 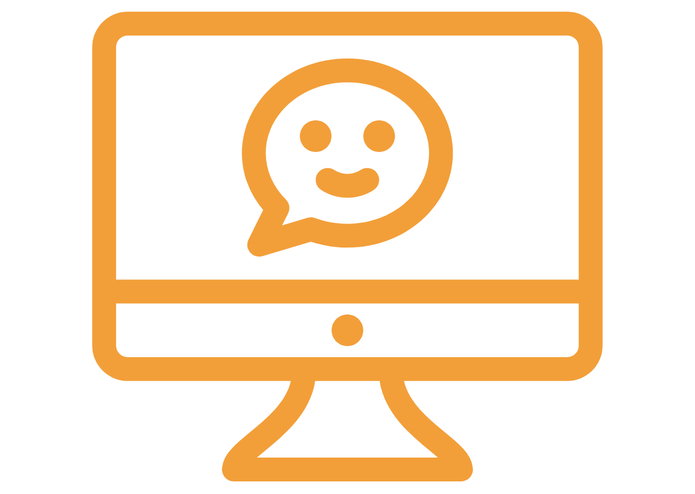 Well Space is an online chatroom that allows users to select an avatar and discuss their difficulties with a licensed therapist in a group therapy arrangement. Group therapy is where one or more therapists work with a small group of clients together as a group. A ton of debugging. Initially, the chat bubbles weren't appearing properly when we tested our product with new users entering the chatroom, so we spent hours fixing that. We also had trouble figuring out how to use an image map polygon generator to develop coordinates for the map. As future health professionals, we're proud that we had the opportunity to make a positive difference in mental health treatment for our peers. The job of a programmer is really difficult (especially in 24 hours), and we gained an immense respect for the technology we use on a daily basis. Sometimes, you won't actually be able to achieve the exact product you had in mind when initially beginning the project, and that's okay. The product you end up with at the end of the day is real, and even better. Licensing Well Space to different college campuses and arranging for a live therapist to be on the web-based app during regular hours.